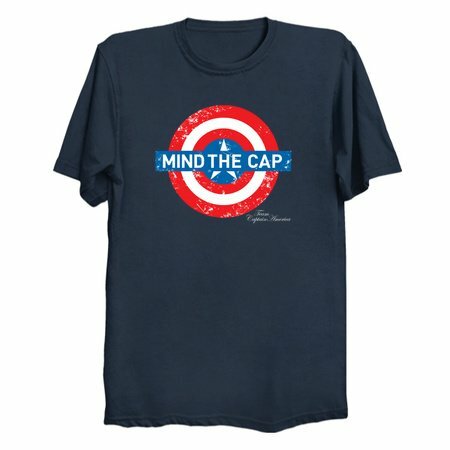 Which side are you on, The Captains, or Iron Mans? Civil war is coming and its time to choose. 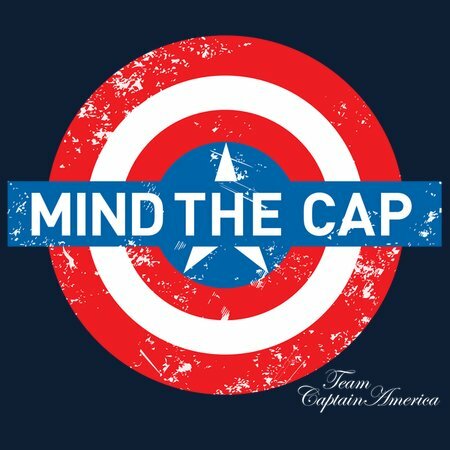 - Mashup design of The Captains shield and the British Underground/Mind the Gap signage.